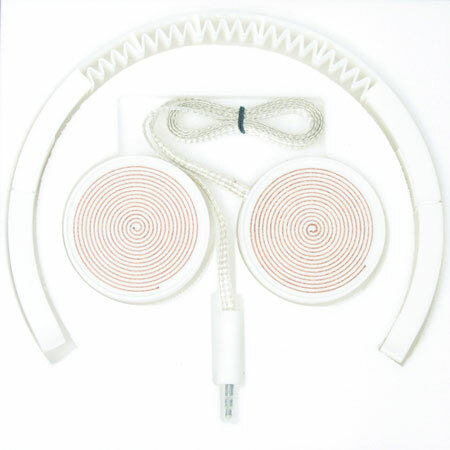 The Low Fi Hi Tech headphones is a research Project to find out a way to create a fully functional pair of audio headphones without any manufactured part, this means all the parts of this headset are raw materials, such as wire, tape, solder, magnets and of course 3D printed parts. Track your skiing, speed, altitude, slopes and lift kilometres with a nifty phone app from an ESA business incubation start-up. Still think concrete is a lumpy, coarse and dreary material? It's time to think again. Viennese jeweller Thomas Hauser uses a special sprayed concrete mix to make his ornate jewellery. A project by industrial designer Joshua Harris, the clothing printer takes the whole 3D printing thing to a whole new level. 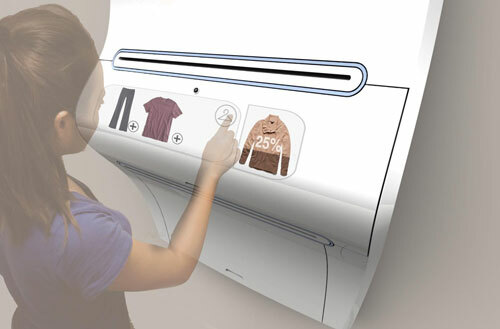 This concept would bring clothing production into the home, potentially eliminating the need for closets, washing machines and dryers. 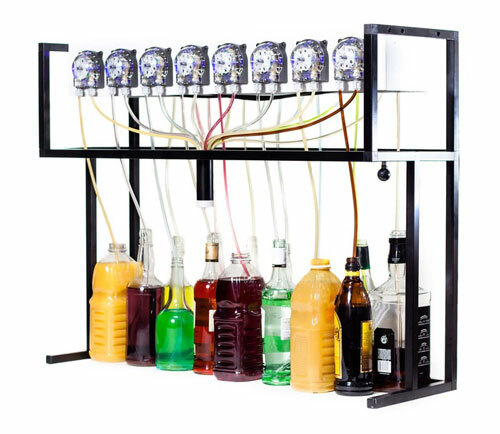 Bartendro robot mixologist crafts cocktails with Raspberry Pi. Stick-N-Find Technologies wants to give people a way to find things, whether it's keys, wallets, TV remotes, or cat collars. 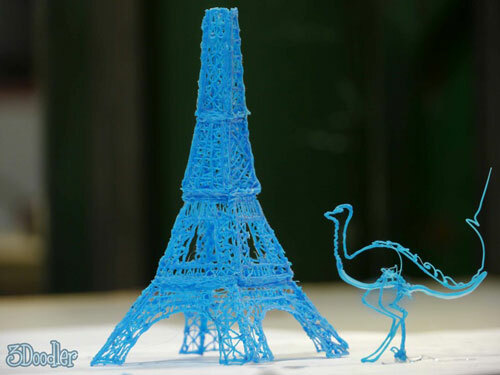 3Doodler is the world's first and only 3D Printing Pen. 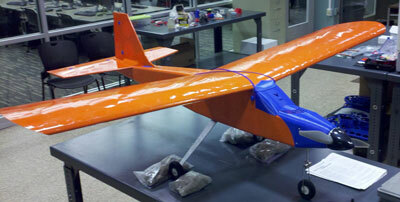 Using ABS plastic (the material used by many 3D printers), 3Doodler draws in the air or on surfaces. 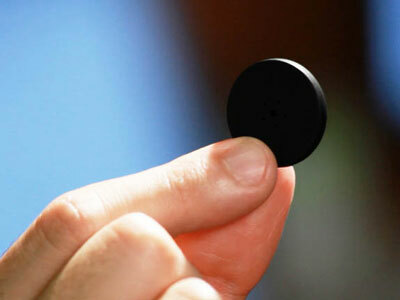 It's compact and easy to use, and requires no software or computers. 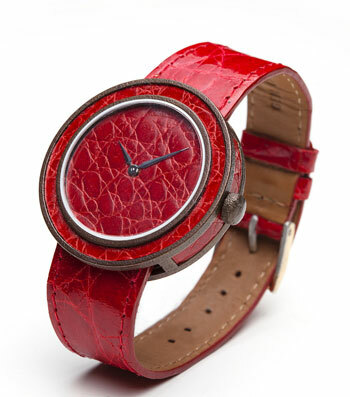 Shlomo Mockin is a watchmaker and designer in Brooklyn New York. 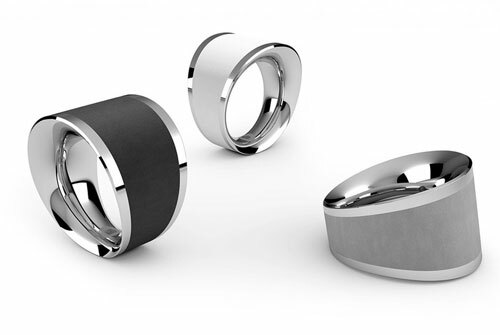 Using modern manufacturing techniques such as 3D printing, lathe and mill machines, combined with old school hand finishing methods, Mockin created his first watch line Zayger. Three-dimensional printing is the production or printing of actual objects, such as toys or parts for devices, by using a machine that traces out layers of melted plastic in specific shapes until it builds up a piece exactly according to the size and dimensions specified in a computer-aided drawing produced by a designer. Affordable and intuitive, this remote controlled underwater vehicle can record live video and capture photos in HD, streaming them to your iPad or laptop. 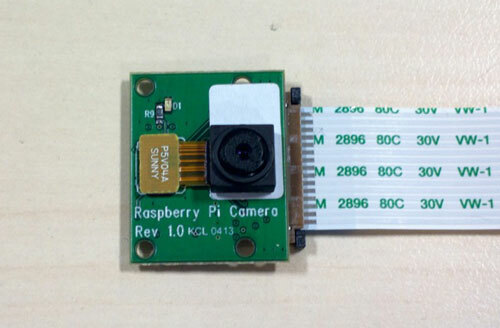 Low-cost computer maker Raspberry Pi announced yesterday it will be releasing a bare-bones camera module that will sell for $25. 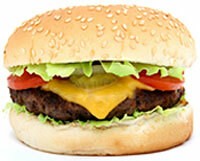 Will we be eating burgers made in test-tubes in the near future? That is probably unlikely considering this lab burger costs around $320,000 to produce. Which future eclipses will be visible from my location? How will they be like? How long will they last? These are some of the questions answered by the new application Eclipse Calculator, designed for Android. 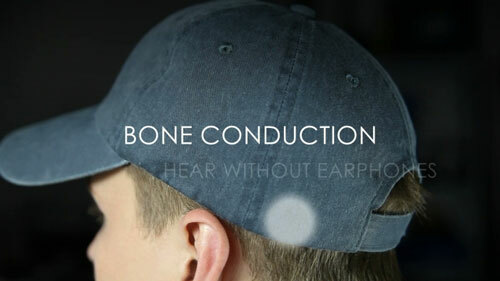 Cynaps is the world's first bluetooth enabled, bone conduction headset, discreetly installed into an easy to wear hat. Just put it on to take a call or hear music on your mobile phone or PC. No earphones required.